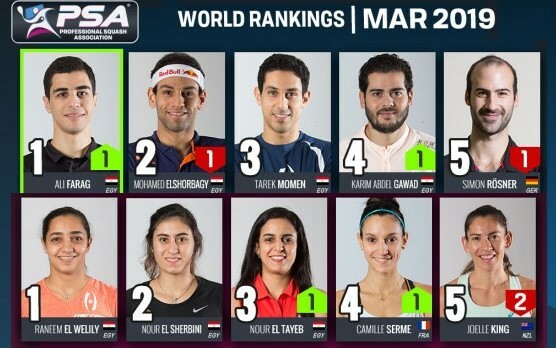 The 22-year-old is fourth seed in the women’s draw for next month’s tournament taking place at Oriam; Scotland’s Sports Performance Centre, in Edinburgh from 3rd to 7th April. It followed gold for Alison at the Imperial Commercials Scottish Under 23 National Championships in January, a silver at the British U23 Open and a last 16 finish at the Edinburgh Sports Club Open. “I am playing well and feeling good. “I’ve trained at Oriam many times but it will be a new experience playing in front of a crowd. 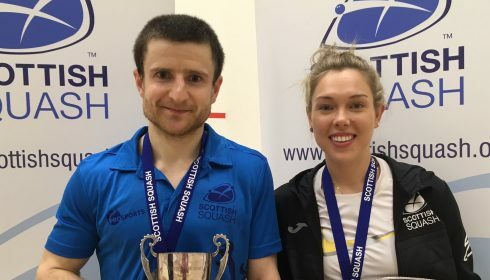 Aberdeen Squash & Racketball Club ‘s Chris Leiper says he is delighted to have earned a wildcard into next month’s Springfield Scottish Squash Open at Oriam; Scotland’s Sports Performance Centre, in Edinburgh. The Scotland internationalist is one of three Scots to receive wildcards for the event taking place from April 3rd to 7th. He is joined by Rory Stewart in the men’s draw with Katriona Allen securing a wildcard into the women’s draw. 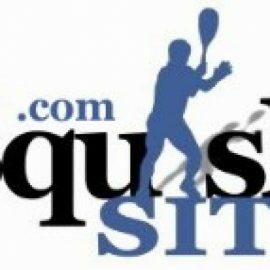 Teenager Lucy Murchie, Carrie Hallam and Fergus Richards will compete as invitees with other Scots in the draws including Alison Thomson and Georgia Adderley as well as nine-time National champion Alan Clyne who is men’s top seed. “I’m really pleased and grateful to receive a wildcard. 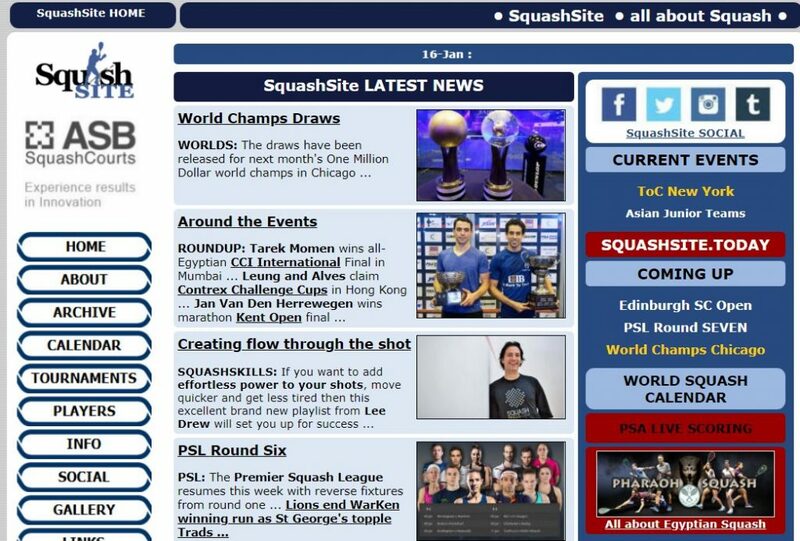 “We play all over Europe so it will be brilliant to compete in a big PSA event in Scotland. 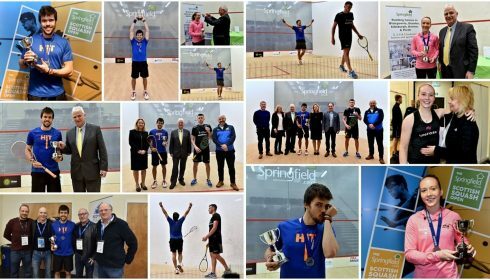 “I got back on court recently after an ankle injury so now getting the news of the wildcard for the Springfield Scottish Squash Open gives me extra motivation to be fully fit for the event. “I’ll be raring to go and I cannot wait. “The last time the Scottish Open was staged was 18 years ago in Perth which seems such a long time ago. “Playing in front of a home crowd will hopefully give all the Scots competing a boost and my parents will be looking to come down from Aberdeen to watch. “It’s going to be a great tournament and to have Springfield Properties as sponsor and seeing them invest in some of our younger players as well is fantastic.